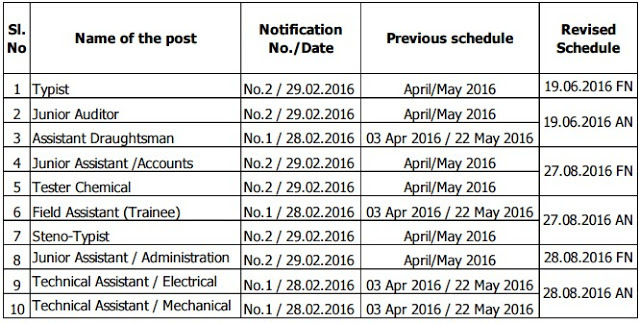 Notification No.2, dated 29.02.2016 will be held on 19.06.2016. Candidates who were going to appear in exam can download their call letter now. Step 2: On the home page enter on link as "Vacancies or Careers"